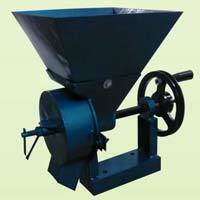 K.S.Worldwide Exports Pvt. 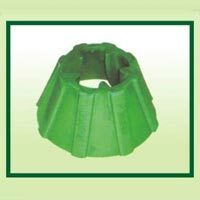 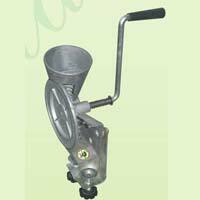 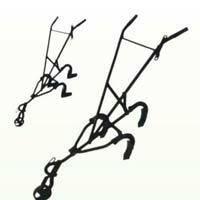 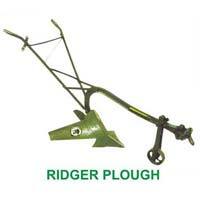 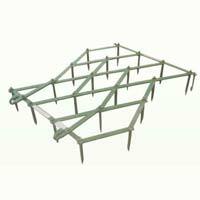 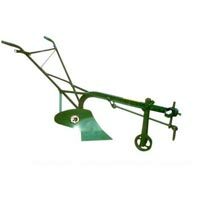 Ltd is a well known Manufacturer, Exporter and Supplier offering a diverse range of agricultural implements. 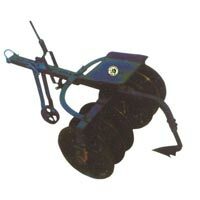 Our products include Animal Drawn Plough, Manual Cultivator Plough, Manual Maize Sheller, Ox Harrow, Portable Bag Closer Machine Single Thread, Plough Spare Parts, Manual Maize Mill, Corn Sheller, Glee Pressure Instant juicer, Hand Operated Oil Expeller, Portable Bag Closer Machine Double Thread, Coffee Drum Pulper, Irrigation Pumps, Triangular Harrow, Zig Zag Harrow, Manual Cashew Shelling Machine, Diamond Harrow, Cultivator Plough, Mini Coffee Pulper, Motorized Chaff Cutter, Ridger Plough, Disc For Tractor, Tractor Ridger Plough, Chaff Cutter Manual and Cultivator Tractor Plough. 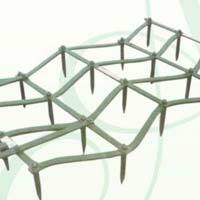 Our products are appreciated for their excellent quality and efficient design. 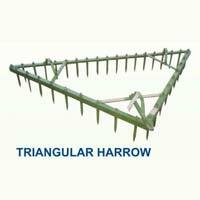 Our entire product range has been designed with the objective to enhance the overall productivity of farms.